These artisan-made glass teapots are designed by Stefania Vasques. Vasques looked to various cultures of the world for inspiration when designing her collection of teapots for Ichendorf Milano. 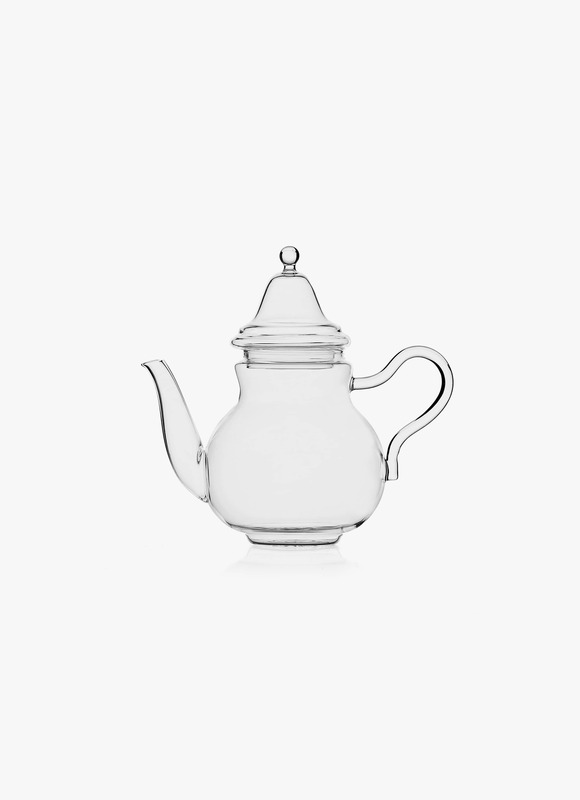 Inspired by the cultures of the Sahara, this teapot is crafted from borosilicate glass, which offers a delicate presence, yet remains sturdy and robust.